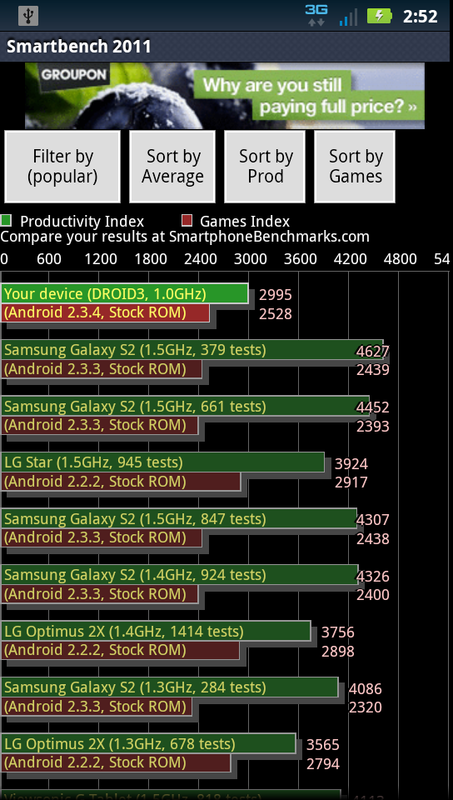 With the dual-core chipsets from Texas Instruments (OMAP), NVIDIA (Tegra) and Samsung (Exynos) all making their way into devices and our hands in the last couple of months, we wanted to see how each compared to each other in a series of Android benchmarks. 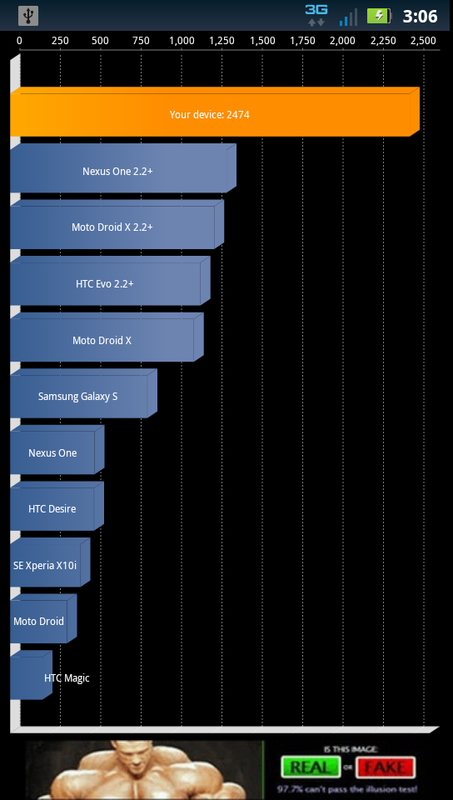 We pulled the results for the Galaxy S II and DROIDX2 from this post that we ran a few weeks back and have now included results from the DROID3 to round out the comparison. 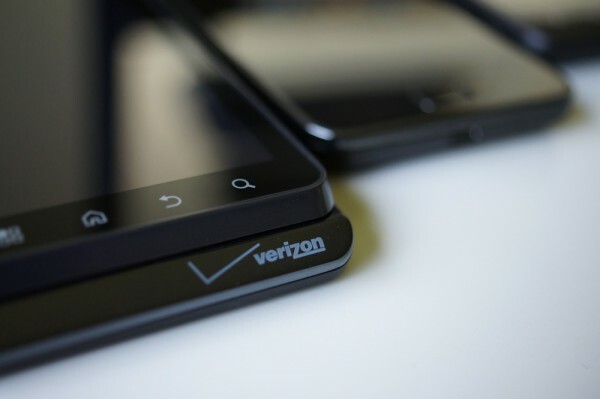 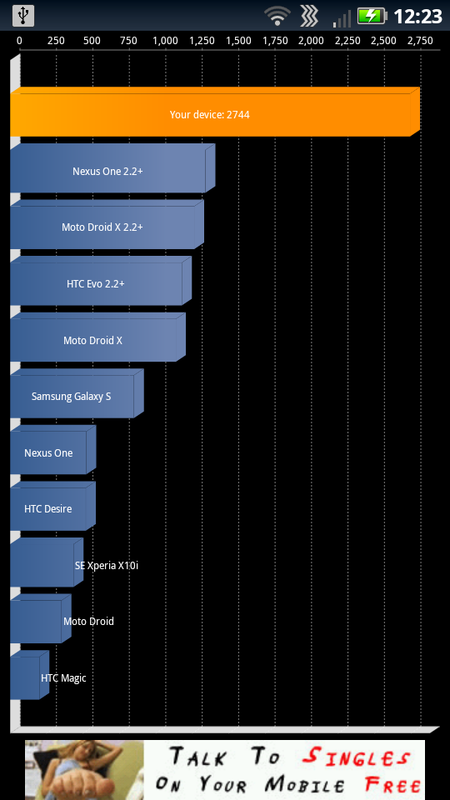 The DROIDX2 is running NVIDIA’s Tegra 2 clocked at 1GHz, the Galaxy S II has their Exynos at 1.2GHz, and the DROID3 is running an OMAP clocked at 1GHz. 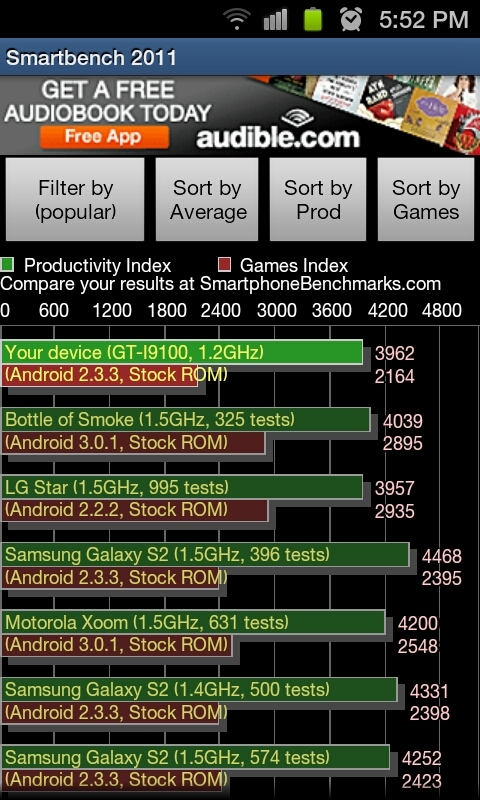 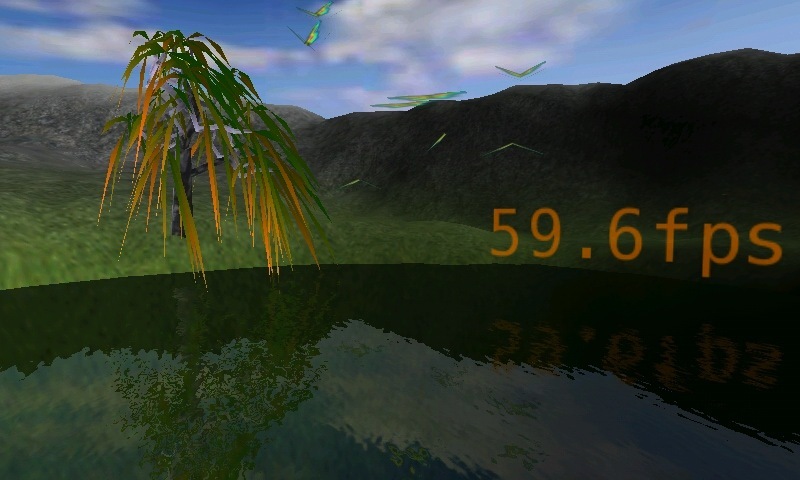 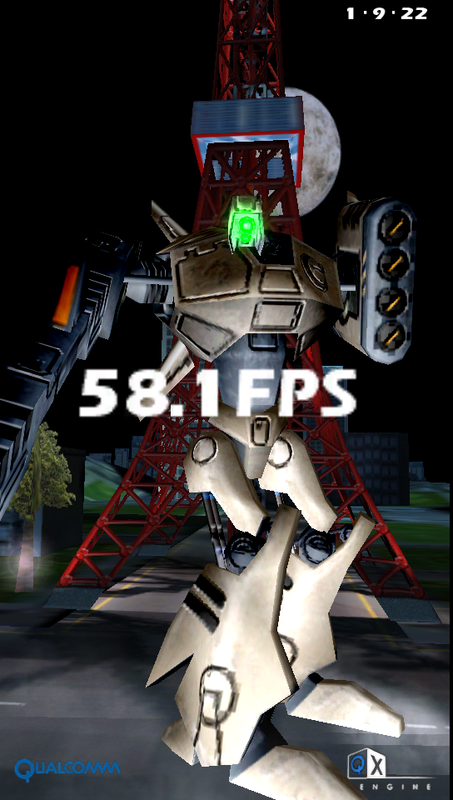 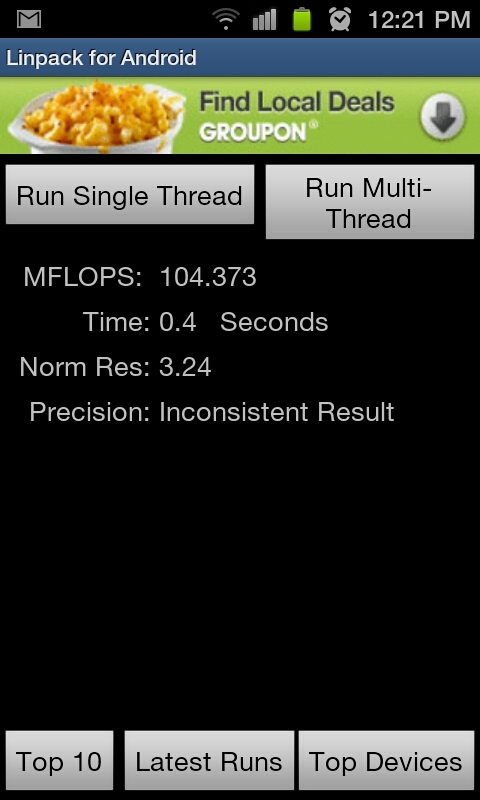 The Samsung Galaxy S II would appear to beat the other two devices after looking at these, but you do have to remember that it’s clocked slightly higher at 1.2GHz and has a lower resolution screen (480×800 vs 540×960) which could easily help it in many of the FPS benchmarks. 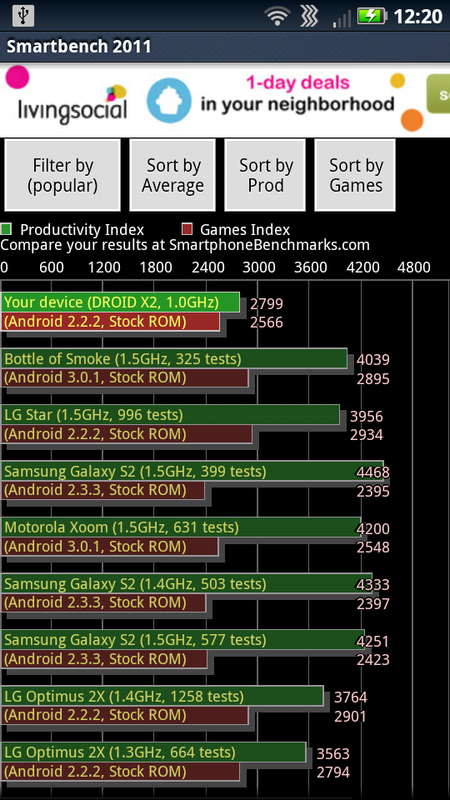 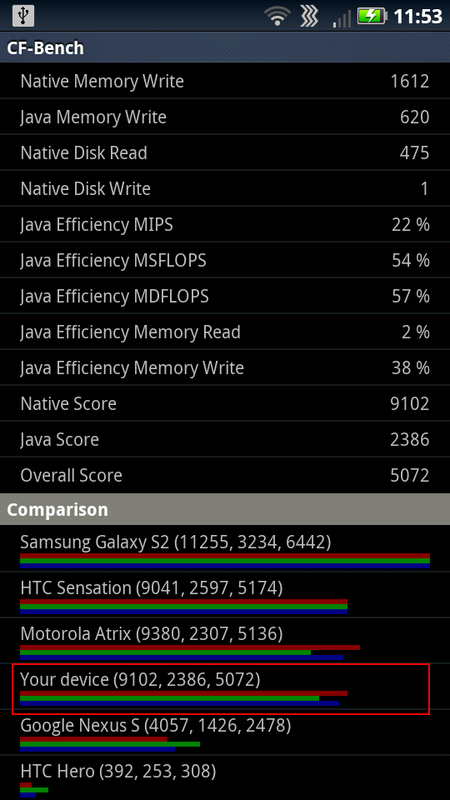 In my experience with all 3 devices though, I can easily say that the performance on the SGS2 is noticeably better, but I’d be more inclined to blame that on bad software than the processor. 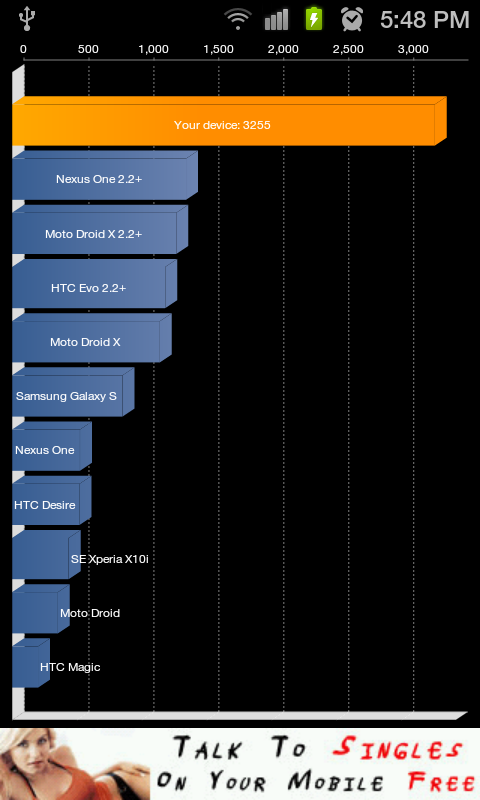 We’re at a pretty exciting time for mobile technology. 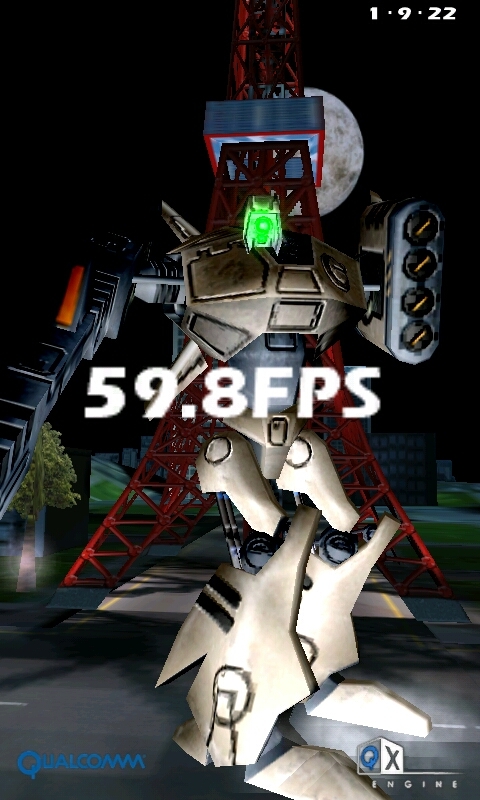 Dual-cores are about to become the norm, which means that developers can finally start to focus on making products that take full advantage of this shiny new power. 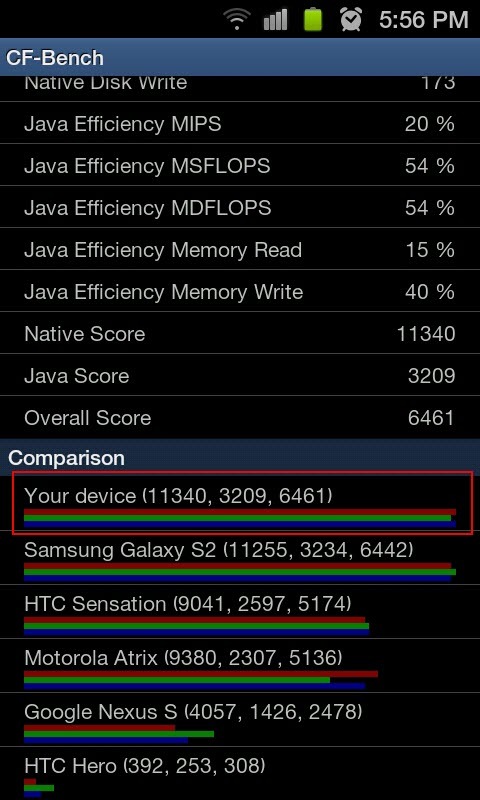 The more dual-cores the merrier.